December 20 - Paralympics New Zealand (PNZ) have agreed a deal for Brendon Cameron to remain as its bike programme director through until 2016, they have announced. 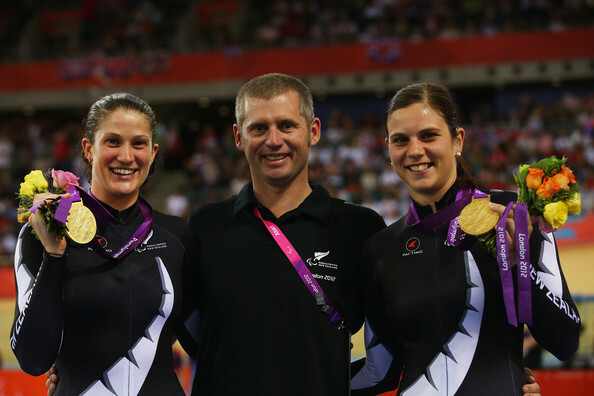 The 39-year-old has been in charge of the programme since 2009 and at London 2012 led New Zealand to four medals, including gold for Phillipa Gray and Laura Thompson (pictured above with Cameron) in the women's individual pursuit B. It gave Cameron a unique double having coached his partner Sarah Ulmer to victory in the individual pursuit at the Olympics in Athens 2004, the first New Zealander to win a gold medal in cycling. 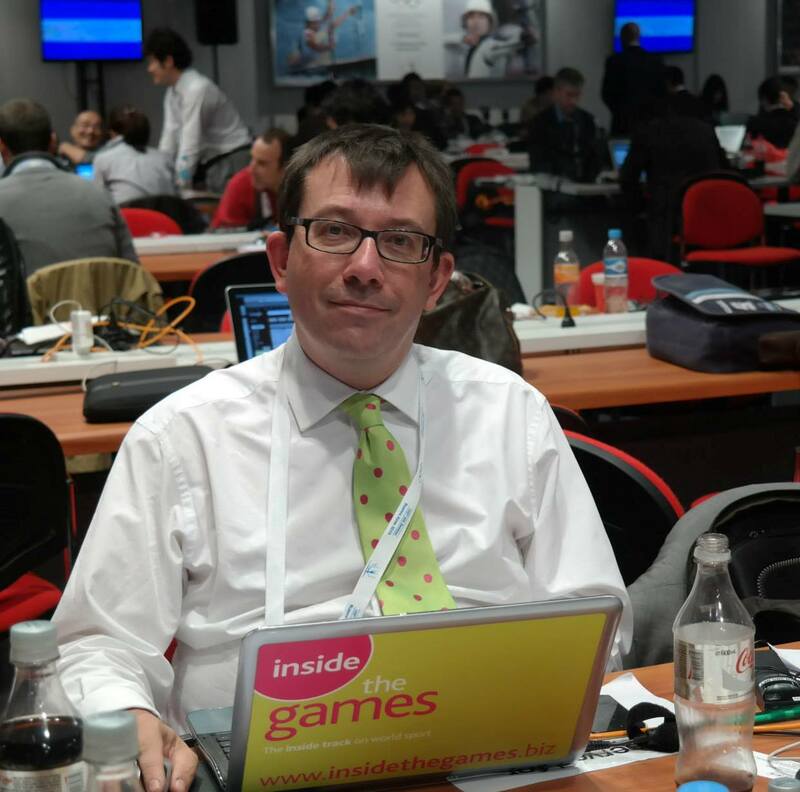 Cameron was formerly one of New Zealand's top track cyclists, winning bronze medals in the team pursuit at the 1994 and 1998 Commonwealth Games. "Brendon's leadership skills and knowledge of what it takes to win gold medals at the Paralympic Games are key attributes that he will continue to contribute over the next four years" said Malcolm Humm, the PNZ high performance director. "With the PNZ high performance bike programme under his direction I am confident that it will continue to grow and win gold medals on the world stage."